Seashores anywhere support very similar bird communities. A walk along an ocean beach is likely to result in sighting of terns, gulls and sandpipers with various bill lengths, and plovers. 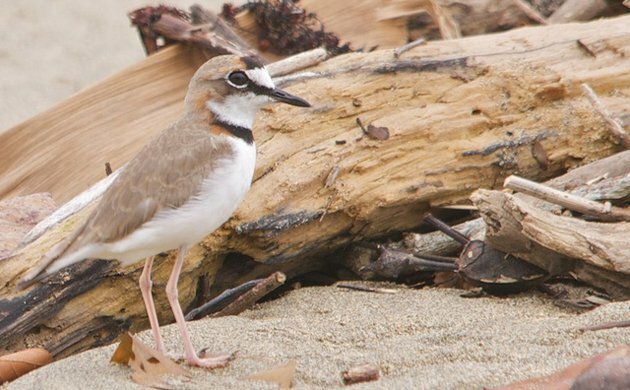 Some terns use the ocean at different depths, sandpipers use the surfline, and plovers other sections of the beach further inland. Aerial view of an Amazonian River showing exposed sandy beaches. Beaches formed along Amazonian rivers are not much different. Shores and sandbars along Amazonian rivers support a similar bird community, which includes resident and migratory birds. But, unlike the relative stability of sea beaches, those along Amazonian rivers undergo dramatic changes through a year cycle. These changes include reduction and expansion of available habitat along with the availability of food. During the dry season, shallow rivers and narrow channels concentrate fish, which in turn becomes easier to catch by fish eating birds. 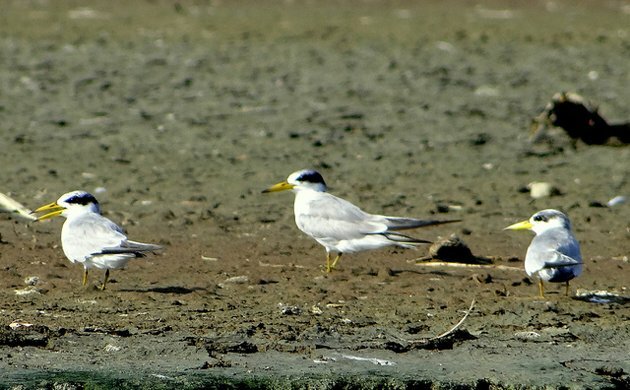 Yellow-billed Terns. Photo credits: Barloventomagico. Dry and wet seasons have a high amplitude seasonal fluctuation in water levels. 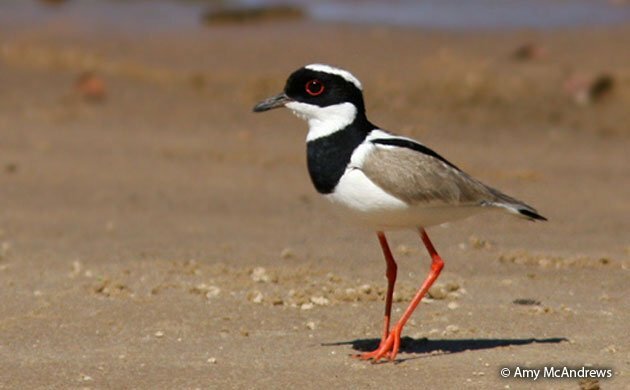 An exposed beach where birds nest and forage during the dry season can be under 20-45 feet under water during the wet season. Areas inland can be inundated from a few meters to several kilometers from the riverbanks and remain inundated from three to six months. 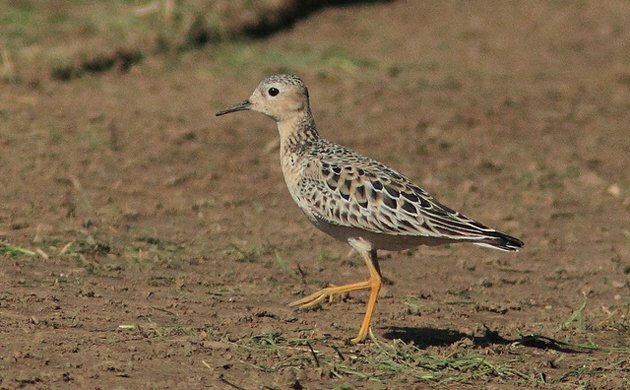 Amazonian shorebirds seem well adapted to these changes. Most birds use these ephemeral beaches as breeding grounds. They have adapted to breed during the dry season when sand bars are exposed and food is plenty. Sun and rain results in lots of invertebrates on these beaches, which are consumed by plover and sandpipers. 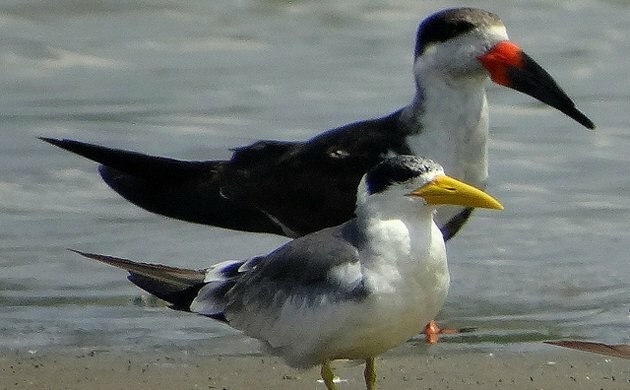 Large-billed Tern and Black Skimmer. Photo Credits: Barloventomagico. 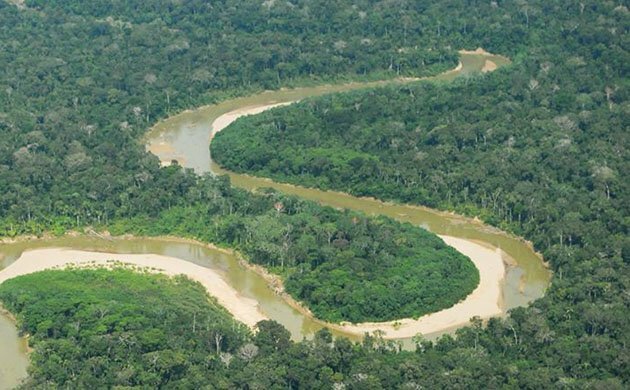 However, disaster could strike at any time when unexpected rain in the Andean Mountains drop enough water into Amazonian rivers that results in sudden and temporary flooding of the beaches. This results in all eggs and chicks being taken by the water and a failed nesting attempt. Depending on the age of the dry season, birds will re-start another breeding attempt or give up until the next year. They need only about 45 days of dry enough beaches for a successful attempt. During the wet or flooded season most Amazonian shorebirds congregates on the eastern coast of South America in coastal mangroves, estuaries, coastal lagoons, river mouths, and even rice fields. 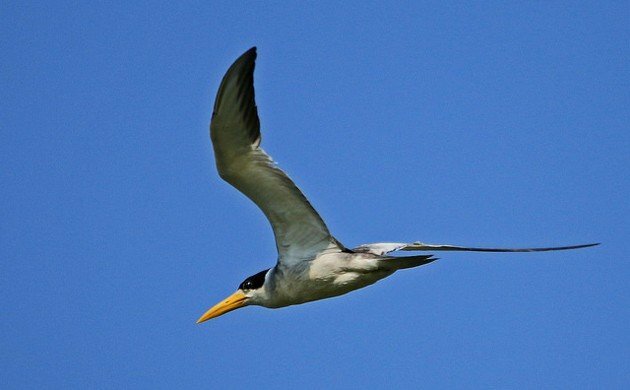 Recent studies have shown that black skimmers nesting on Amazonian river beaches fly west over the Andes and down to Pacific Coast during the time the Amazon basin is flooded. What the many other bird species that live on Amazonian river creative habitats do during the flooded season is still poorly understood. Having never been to South America and with a typical (aka “ignorant”) stereotype image of the Amazonian rainforests in mind, beaches were the last thing I’d have associated with that biome. Thanks for bringing this to my attention. Hey Jochen, yes, many interesting similarities including beach formation dynamics and habitat succession that attracts different sets of birds and other animals. Glad you enjoyed the post!.